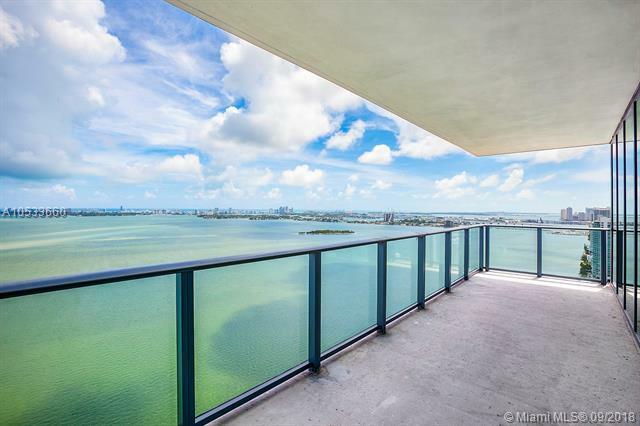 Enjoy the breathtaking views from this 3 bedrooms, 3.5 bathrooms. 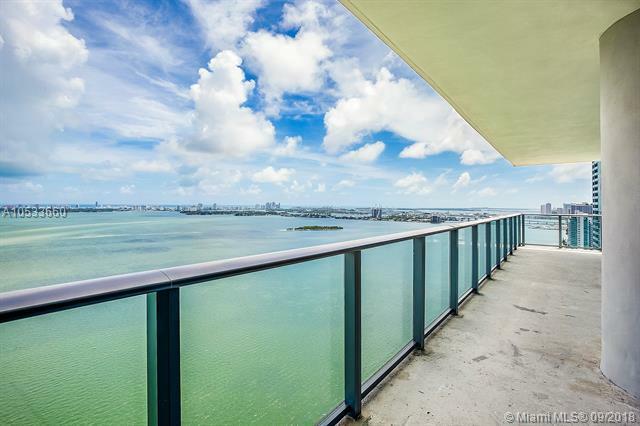 Unobstructed views of the Biscayne Bay, Miami Beach and Downtown Miami from every room. Flow-through corner unit with 2 balconies (340+114 SqFt), private elevator, floor to ceiling windows, gourmet kitchen with breakfast bar, European cabinetry, Sub-Zero an Wolf appliances. 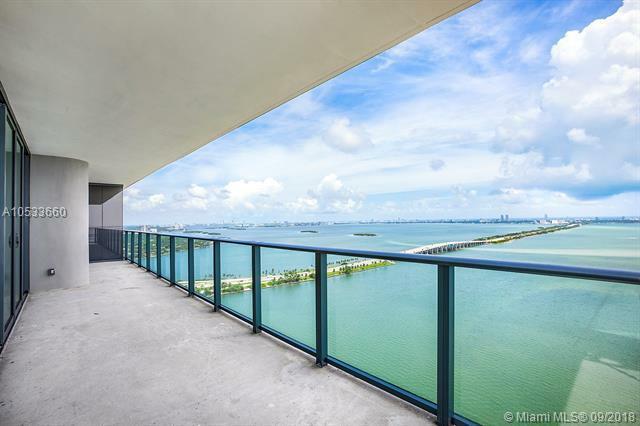 Located in Edgewater, Miamis hottest new neighbourhood, and featuring amazing views from all amenities of the Biscayne Bay and Miami Beach, One Paraiso is a chic contemporary high-rise condominium with 53 floors and only 6 units per floor. 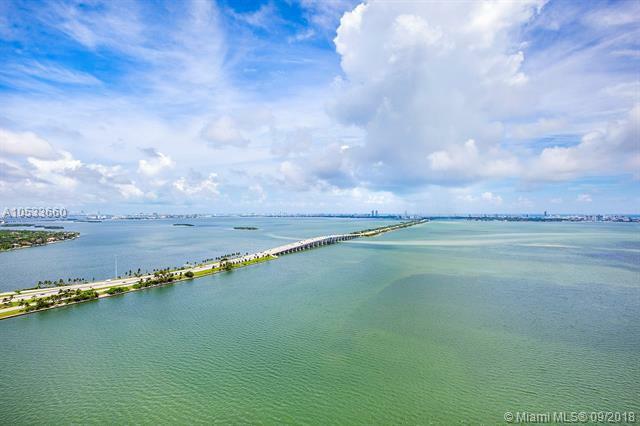 Amenities include a restaurant by award-winning chef Michael Schwartz, a private beach club, private tennis courts, two pools, kids playroom, theater, an elegantly appointed spa, and a state-of-the-art fitness center. Listing courtesy of A Balieiro Real Estate.